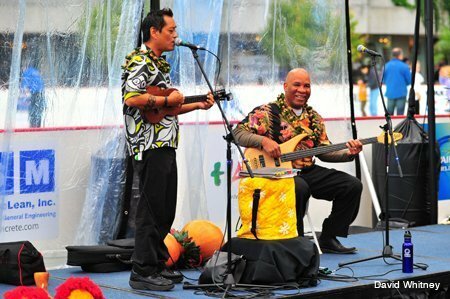 Hawaiian Music in your Special Event? 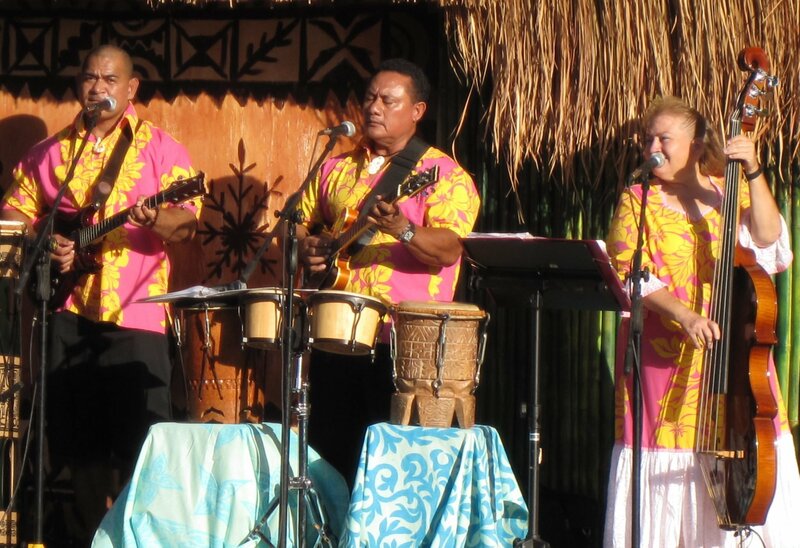 ‘Aumakua Productions offers talented Hawaiian Musicians to add that ambience of Old Hawai’i to any occasion. Whether serenading your guests with Hawaiian Duo as they arrive, or thrilling them with the dynamic Drums and Songs of the Pacific, our professional musicians treat you and your guests to the Exotic Sounds of Paradise. Enjoy our sample tracks of Keoni Manuel and some of our talented musicians.